How do we get our Testimonials? We ask for them! Following every reservation, we send a survey to our clients asking them to rate our service, delivery, cleanliness, et al, and provide a space for comments. When clients give us permission to share their experiences, we post them on our website to assist future clients in their decision to do business with our company. 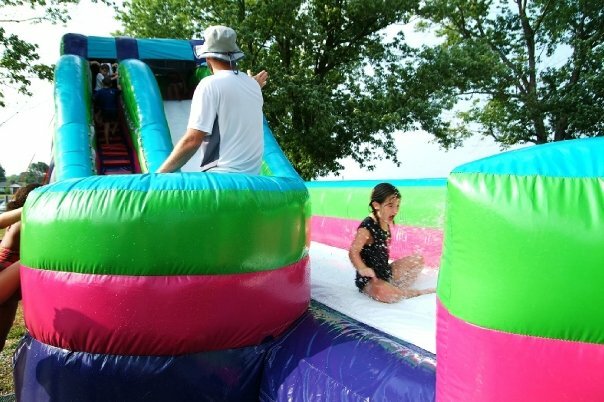 Though new to the middle Georgia area, our owners are not new to the inflatable industry! Here are some comments from our former clients in Nebraska. 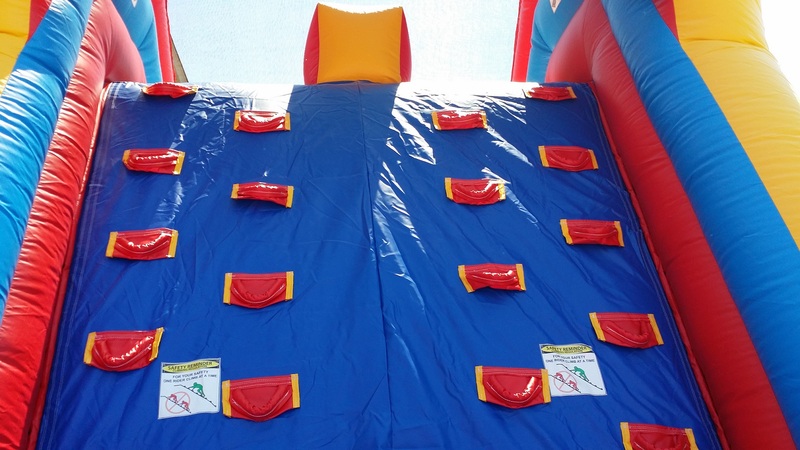 Feel free to head over to http://www.jumpers4you.com to see our former inflatable company, which we sold to the Shapiro family in April of 2017! We had a great time with our water slide. Kids and adults spent the entire day playing and having a great time. I cant wait to rent again and have additional fun. I would recommend this to anyone and everyone of all ages. The waterslides are a blast! You guys made our event run very smooth - the bounce house was set up and ready to go way before the guests showed up, so nobody had to stress about that. The unit was clean, which was really important for me. We also rented a cotten candy machine and had a real good experience with that - it was the hit of the party! Thank you for helping make our birthday a success! 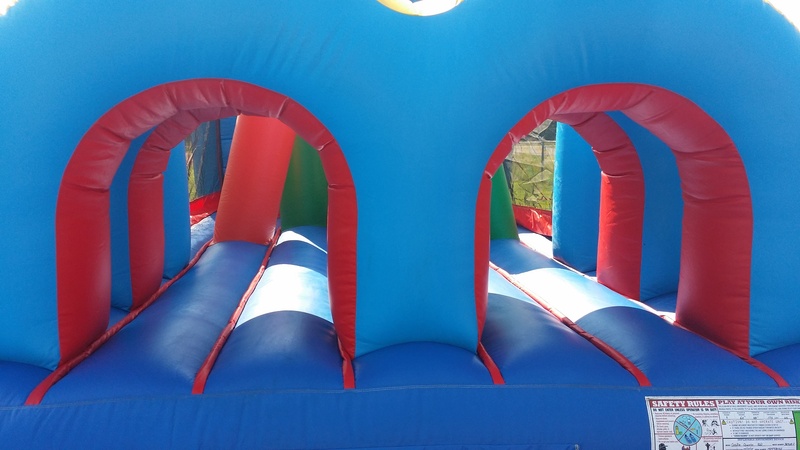 I rented bounce houses at other locations and have not had a company so professional before. The person who set it up was very friendly and answered all our questions. It was a real value for the Money and great customer Service! Delivery was made early...which is never a problem! So helpful and thorough in explaining the unit, which was bigger than I have rented before. Wonderful experience and the driver and assistants were very nice and seemed to enjoy their work which is not always the case with some rental companies. We chose the package that included the 40 ft inflatable slide, sno cone machine, and face painting for our Marching Band Lock In. The kids had such an amazing time with ALL of it! The face painting was creative and unique from butterflies to dragons to Avatars! We literally had to unplug the slide to get the kids to stop because they enjoyed it ALL night long! Sno Cones were a huge hit because it was different from their usual pizza and pop. It was very nice to find a company that would deliver, set up and come back later and tear down for a G R E A T price. I will definitely use their services again.